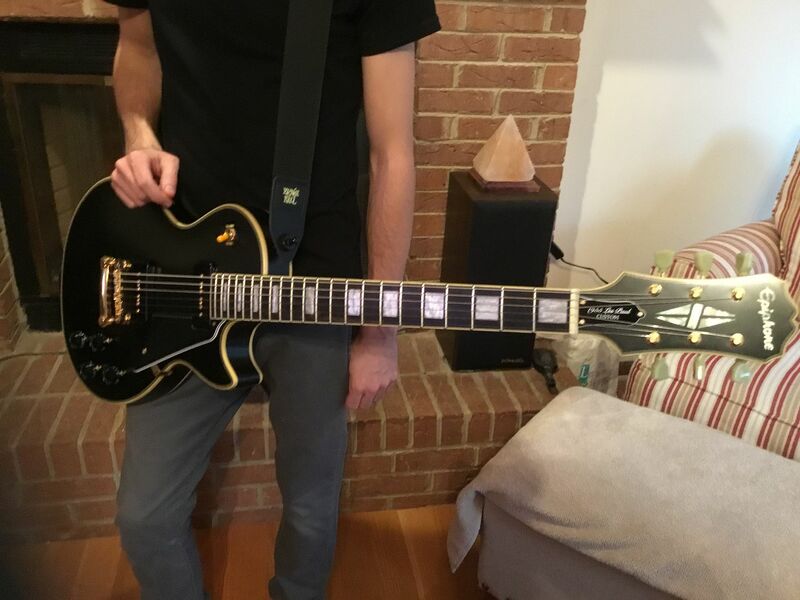 My son just got a replica 1955 custom Les Paul Epiphone! Cool! I had one like this once. Ooh, was it blond like Paul’s? What year was it? 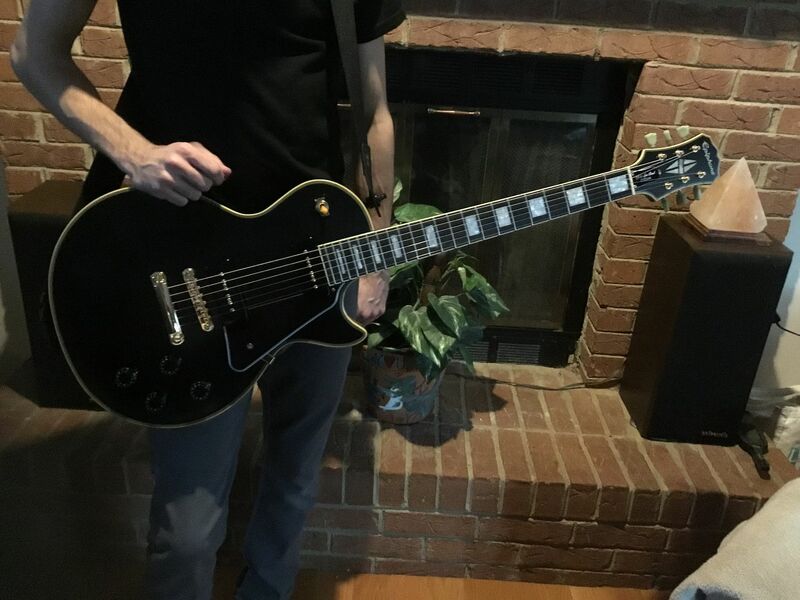 The guy who sold me the guitar did so - so that he could buy a Les Paul. 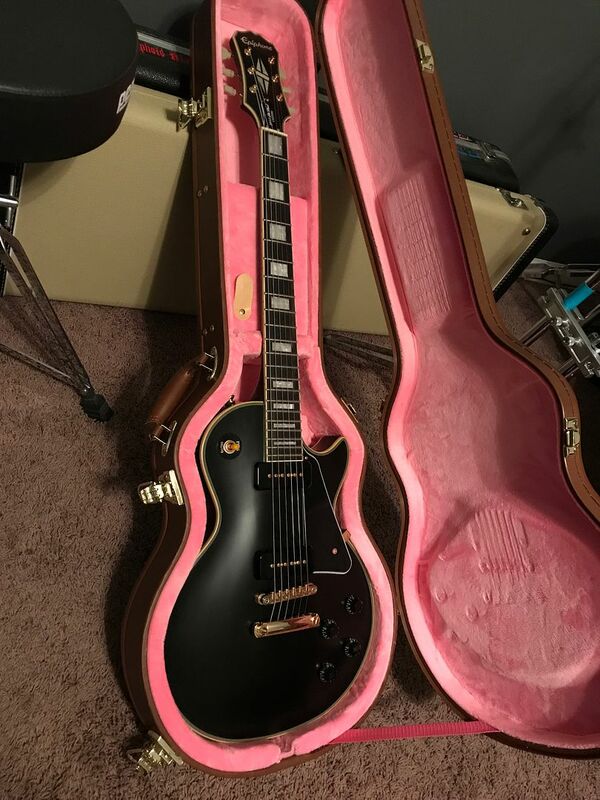 I don't know if was joking or not - or trying to make me feel good about buying it, but he said he missed the Stratocaster and wanted it back. Correction: After seeing the official "Blow Away" video by George Harrison... i looked for the older version and it was not there. Then i thought of how some people post a song using another video. It didn't take long to find the correct video and song. It Features my Stratocaster in the beginning parts of the Video. I wouldn't allow me to put a link here. The video is easy to find on YouTube (and maybe vevo, but i didn't try that one). Is this the correct video? Yes. That is what I would have posted.